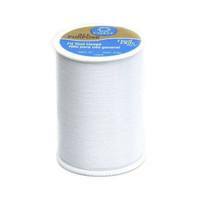 Coats & Clark Dual Duty General Purpose Thread is made from strong 100% polyester. 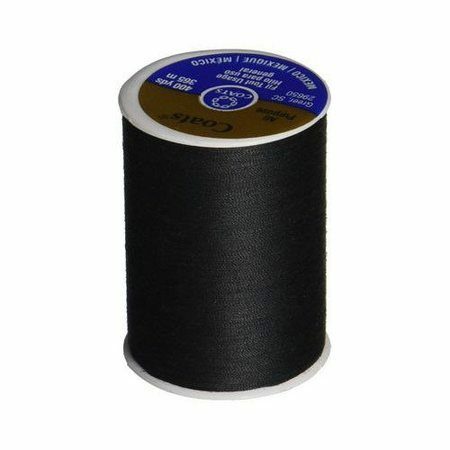 The black color makes this thread ideal for almost any sewing project. 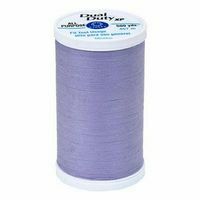 Each spool contains 400 yards of 35 weight sewing thread. 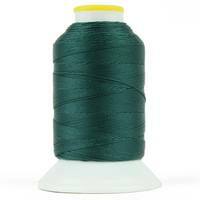 For added strength, Coats & Clark Dual Duty General Purpose Thread is corespun. 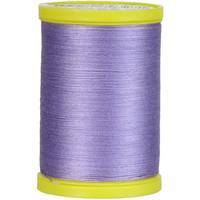 Use this versatile thread in your sewing machine or for hand sewing.